Mark Broom releases four uplifting techno cuts in the form of his ‘Break 97’ EP on Radio Slave’s Rekids record label. 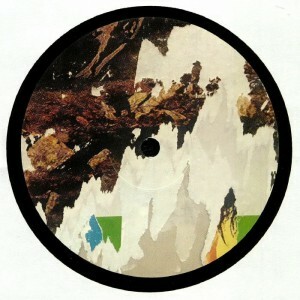 The ‘Break 97’ sets the tone of the EP with a fusion of techno and disco, delicately blending funk-infused chords and resonating kicks amongst groove-filled vocals, before ‘Heart’ delivers inspiriting disco samples, punchy low end and elevating strings to reveal an effervescent aesthetic throughout. ‘EFB’ takes things up a notch, offering a dancefloor focused cut balancing rattling highs, vibrant synth flutters and a muffled vocal line, until ‘G Theme’ rounds out proceedings armed with robust percussion, electrifying vocals and undulating, euphoric keys. Mark Broom ‘Break 97’ EP dropped on Rekids on 8th February 2019 and is available to buy here. 💥Pleased to be making my Australian DJ debut in May for Arteq Productions!